Whether you call it Tic Tac Toe or X’s and O’s, just make sure you’re the first to get three in a row in this classic game of tactics from Professor Puzzle. 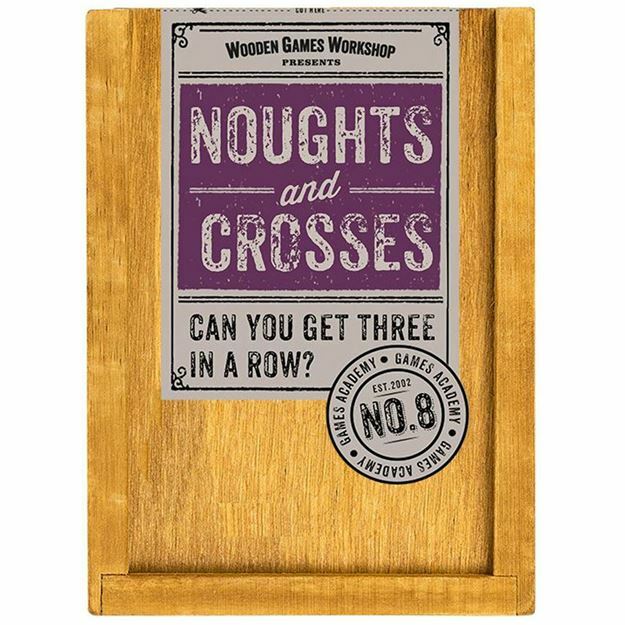 This beautiful wooden set with handy storage case is perfect for hours of strategic fun. Includes: nine wooden cubes, storage case and instruction leaflet. Distributed in New Zealand by Holdson.